Manage Your study time effectively by following your study schedule. Achieve your study goals by keeping focused on your tasks. Access your HSC timetable from your mobile device when you need it. Your HSC exam timetable isn’t the only timetable you need. It’s easy to feel overwhelmed at the thoughts of the workload for your HSC exams. The compulsory HSC English course alone requires critical thinking, analysis and language skills as well as an ability to memorise key texts. Most students who have exams on the horizon don’t realise that they still need to have time for themselves – to hang out with friends, play sports and just have some ‘me’ time. How can you do the things you enjoy when you have your entire HSC curriculum looming over you? The answer is not to forget about your exams but to create a HSC timetable to outline your study time and help you navigate each of your subjects. Having a flexible study plan in place keeps you motivated and focused to keep on track to achieving your goals. Ask any of your teachers what the most important thing you will need to achieve the HSC exam results you want and the majority will say a good study timetable. The key to overcoming any challenge is preparing a plan to get to grips with the task. Creating a study timetable can help loosen the tightness you feel when you think about sitting your HSC exams in October. This peace of mind is invaluable and will help you succeed in your exams. As a HSC student, you have enough on your hands thinking about what the future will hold and making the choice between TAFE and university; you don’t want to stress about the road to your destination. If you feel as if you’re constantly stressing about your exams, create a HSC timetable to break your study into manageable topics and feel the weight lift from your shoulders. Plan Your Exam Success Here! 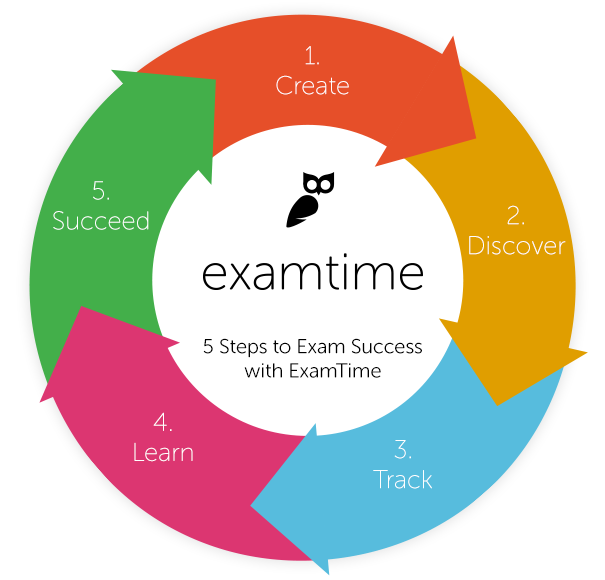 ExamTime can help you create the perfect HSC timetable for your study. You don’t need to be an art student to create a simple, easy-to-follow timetable for your HSC exams. 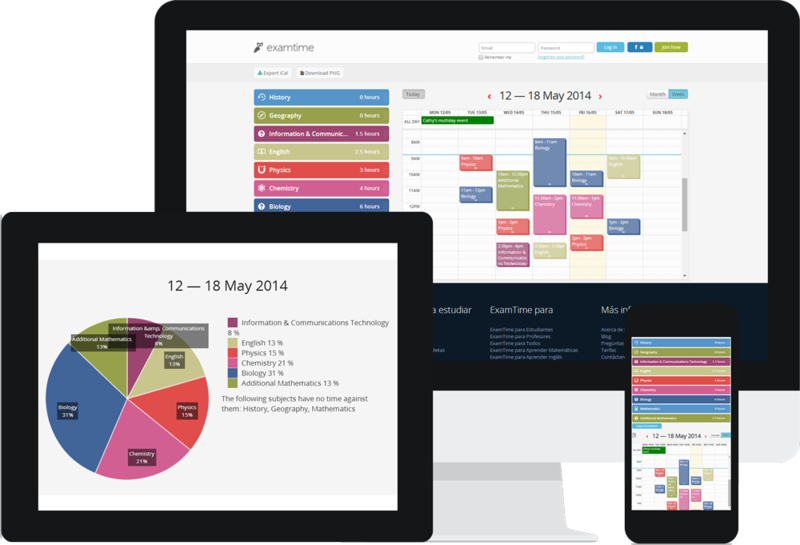 Using ExamTime’s calendar tool you can easily build a study plan that works for you in minutes. If you are already an ExamTime member and have built up your subjects, all you need to do is drag across your HSC subjects to populate your timetable and voila! The best thing about creating a study timetable online is that it’s flexible so you can move your tasks around as you need to. Have an unexpected football match or need to keep track of your tutorials? It’s your personal study plan so you can modify your study schedule when it’s necessary. The subject breakdown graph also gives you an indication of which subjects you are focusing your energy on and what you need to spend more time on. Want more study tips to help you get the best HSC results in your class? Check out our “Ultimate Study Guide for the HSC Exam” to achieve your study goals. Create Your HSC Timetable Now!